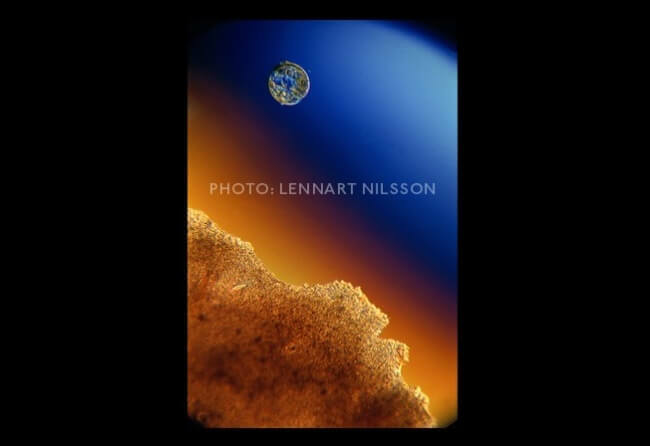 Swedish photographer, Lennart Nilsson (1922 – 2017) had been a science enthusiast whose love for photography led him into doing something incredible using a cystoscope. 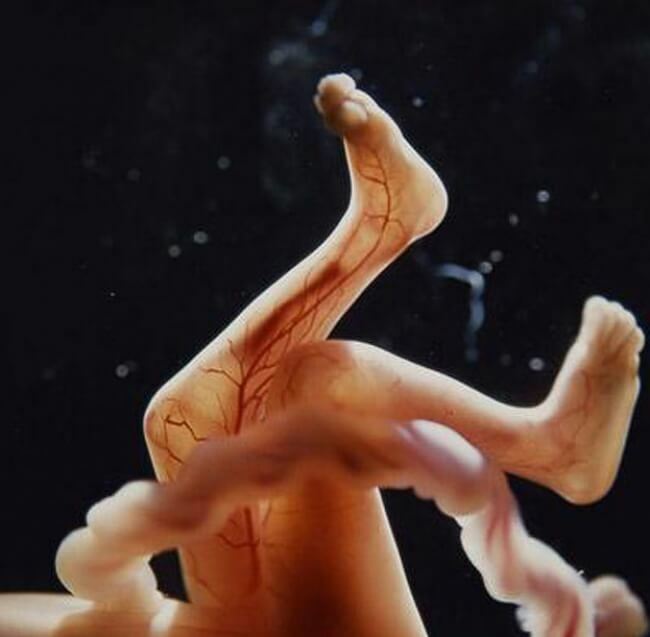 In 1965, LIFE magazine published several of his amazing pictures on the process of how a child is conceived. 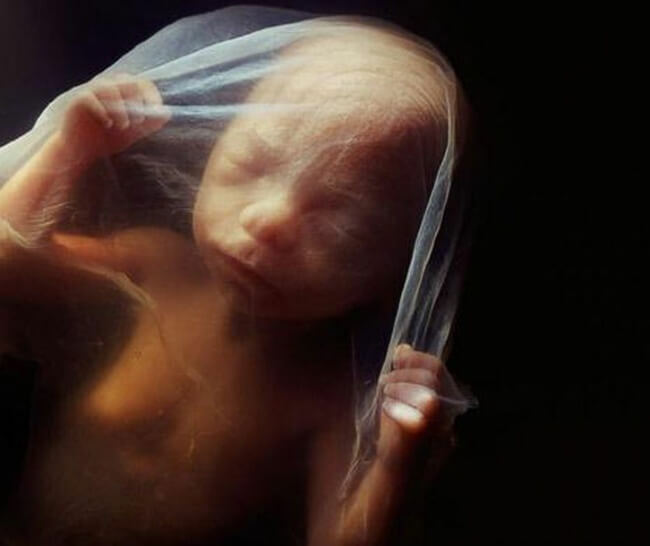 The first images he took in 1957 were in black and white and not entirely clear. 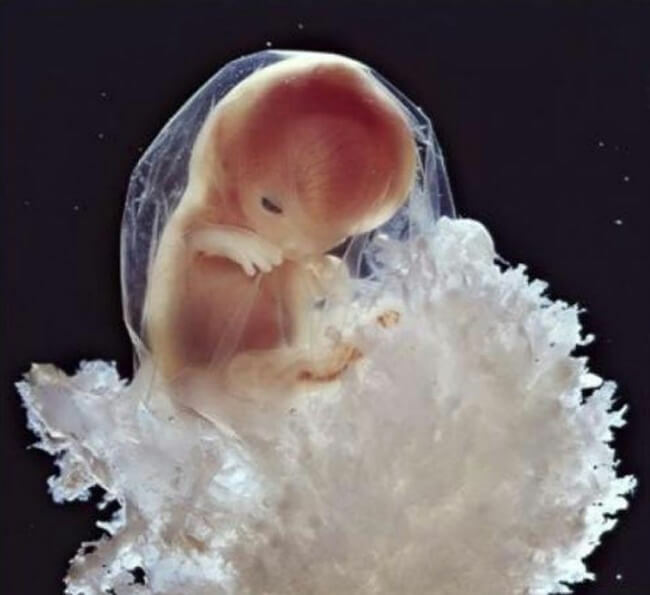 However, he repeated the same process in 1965 and produced such amazing photos that we could not resist sharing them with you. 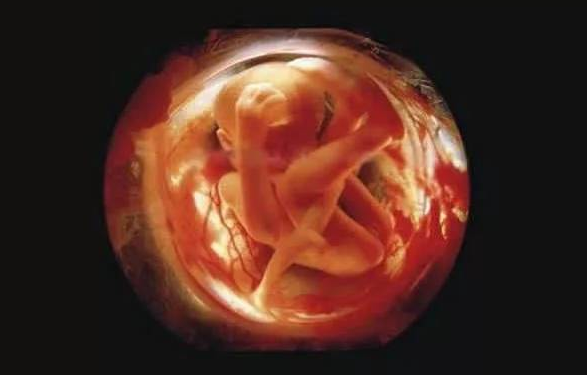 Scroll down below to check out the beauty of life being formed! 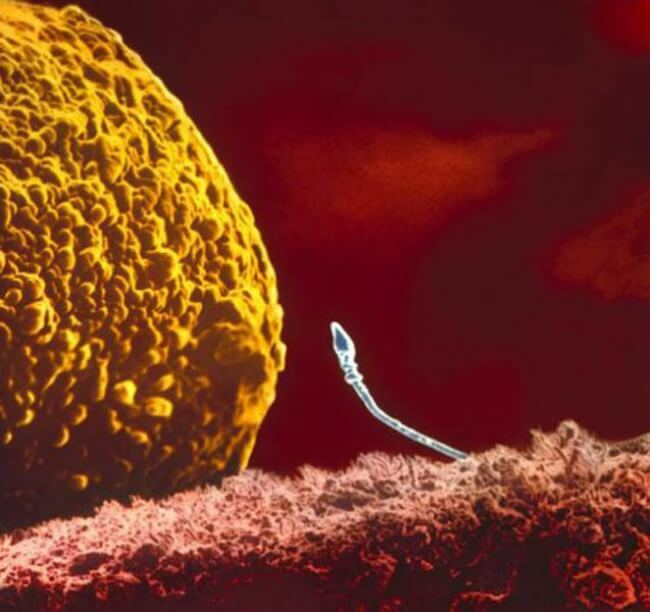 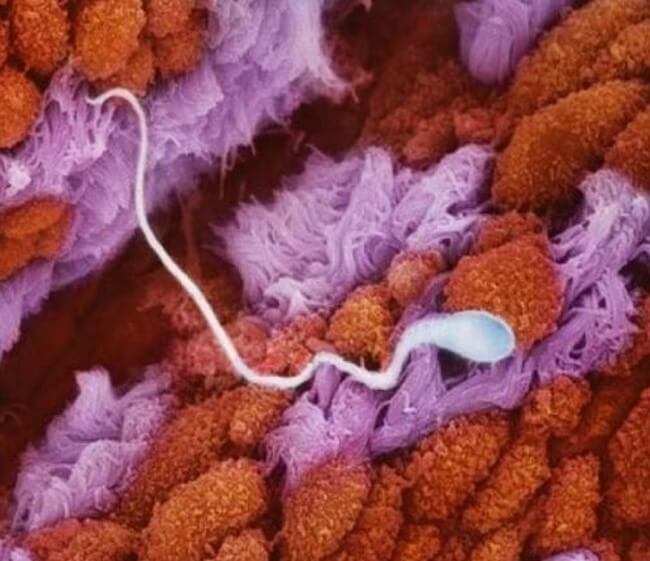 The moment when the sperm meets the egg. 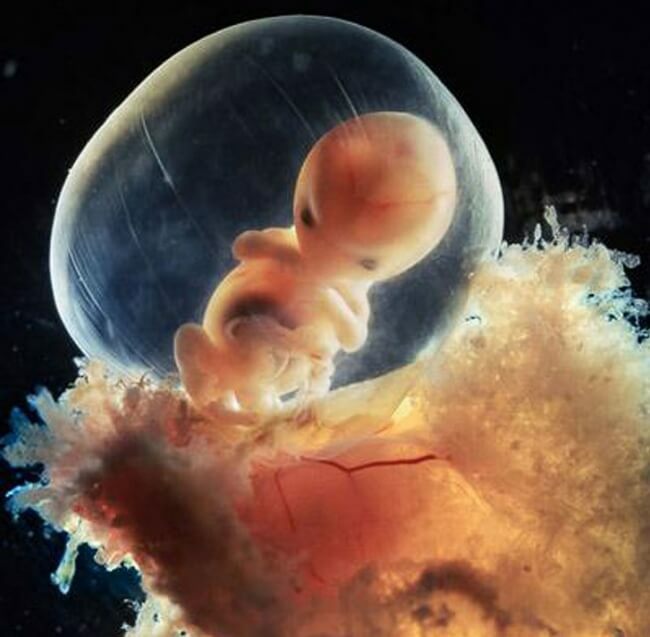 It takes a week for the embryo to move from the fallopian tube to the womb. 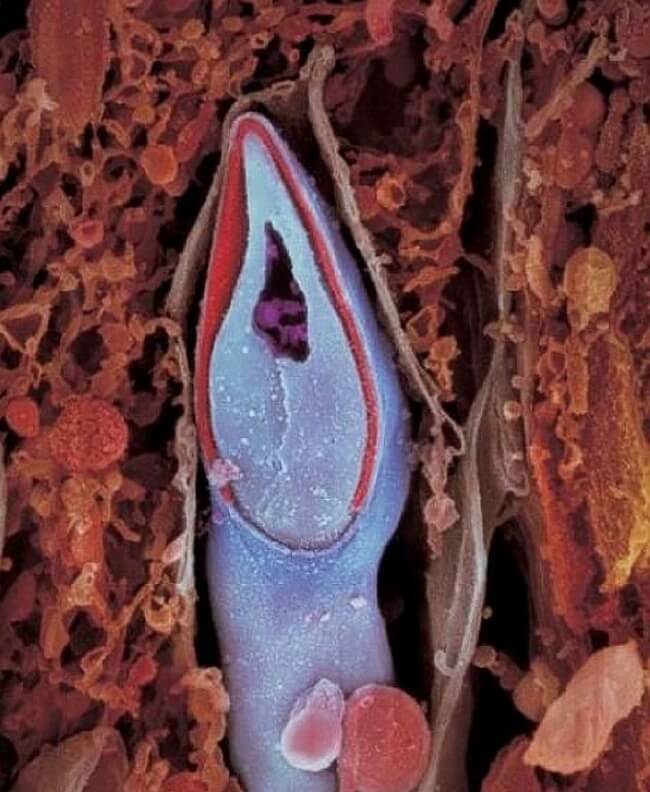 And the childbirth starts here. 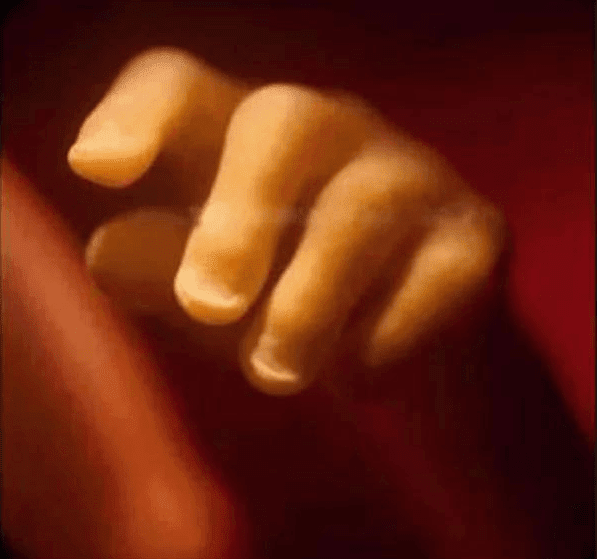 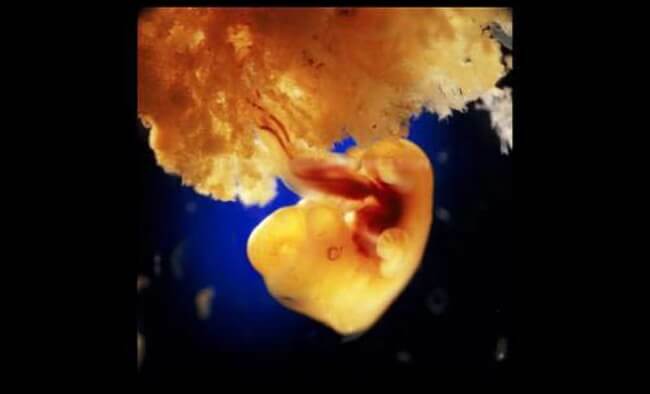 A week has passed, and the embryo is attached to the womb’s wall. 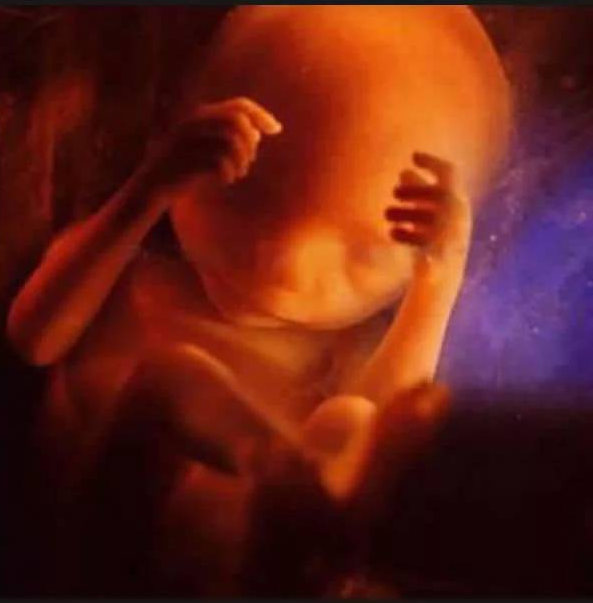 This stage is crucial for the baby to be born. 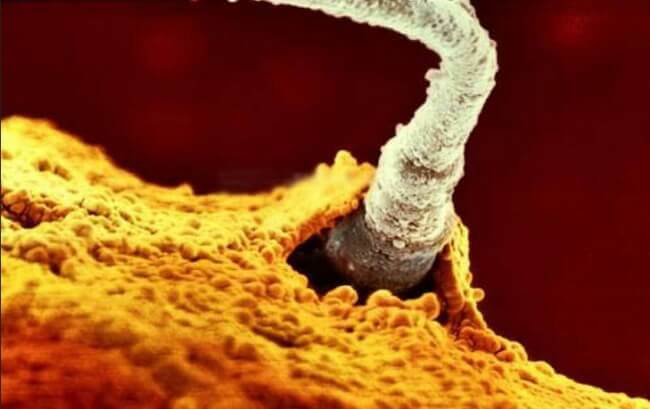 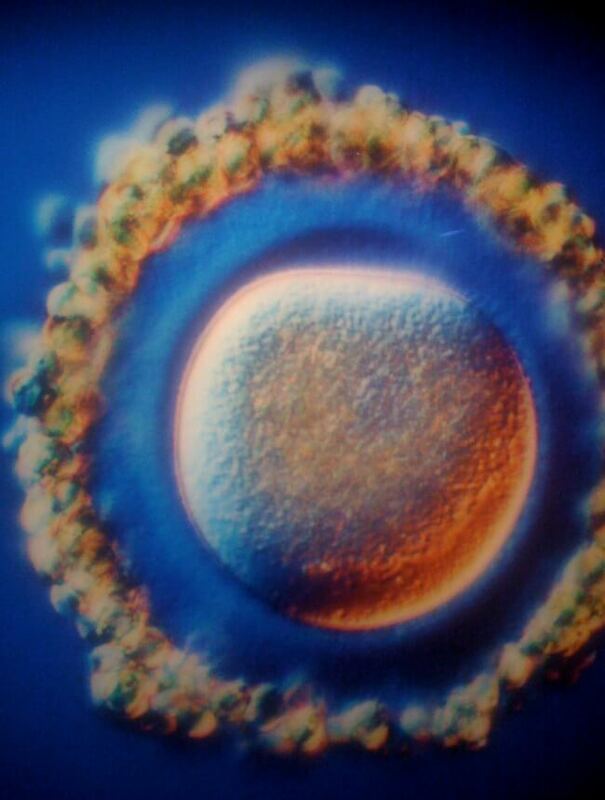 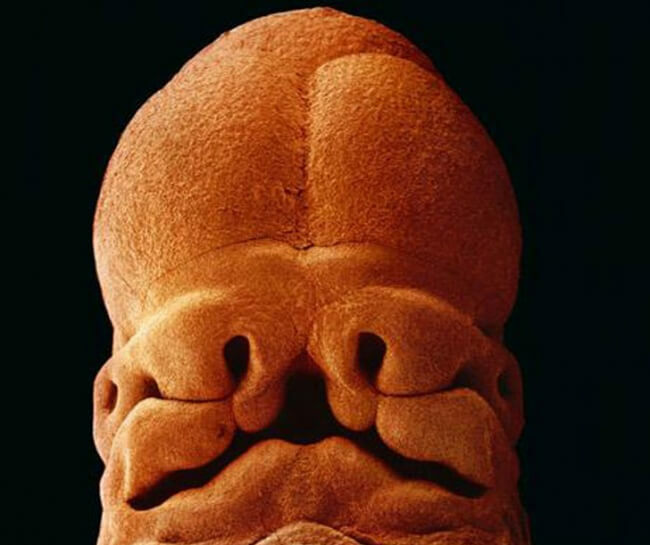 A 22 days old embryo looks like this. 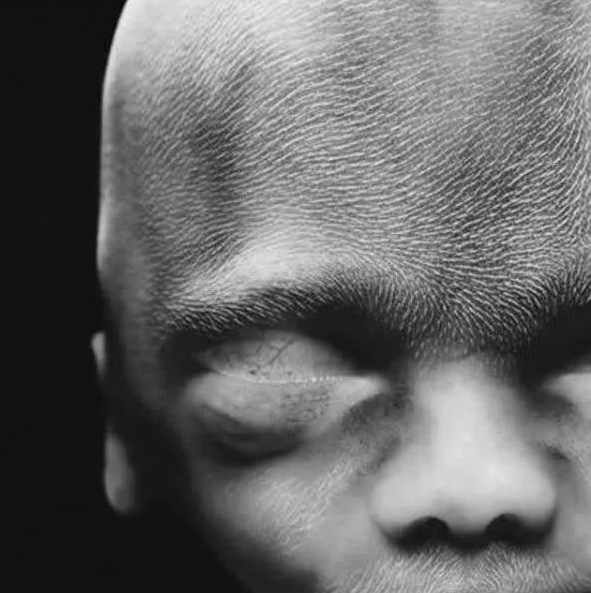 The grey area later develops into a brain. 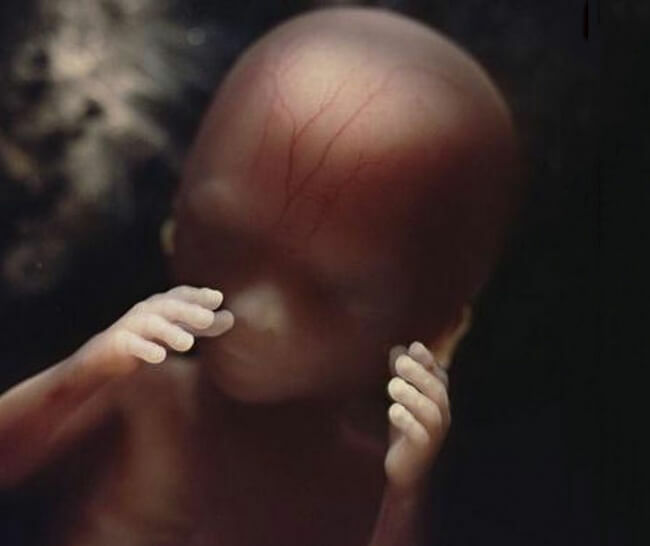 After five weeks the fetus is about 9 millimeter in size and starts developing the crevices of the face. 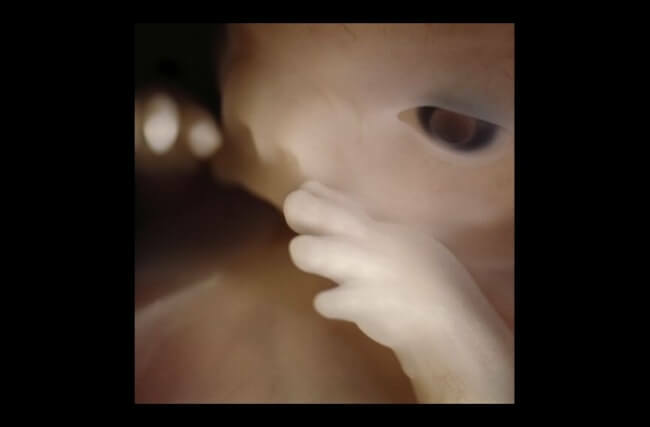 Eight weeks have passed, and every initial stage has been crossed. 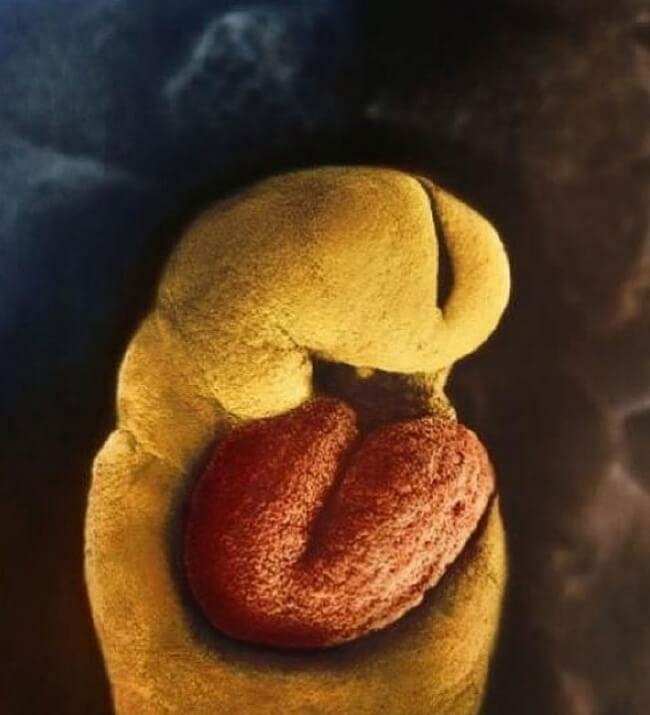 Here is how the child looks when it’s just an eight weeks old embryo. 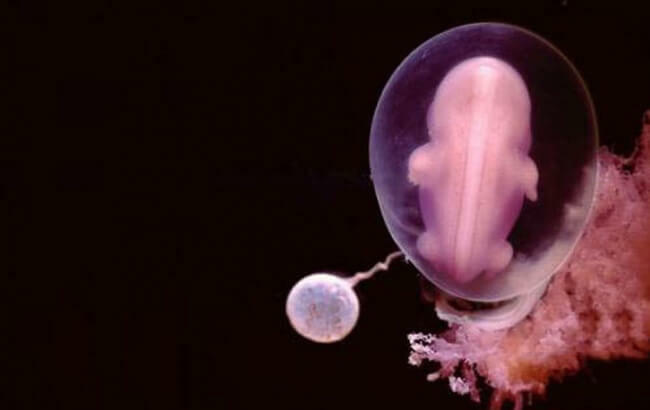 The form of the full-grown baby is visible. 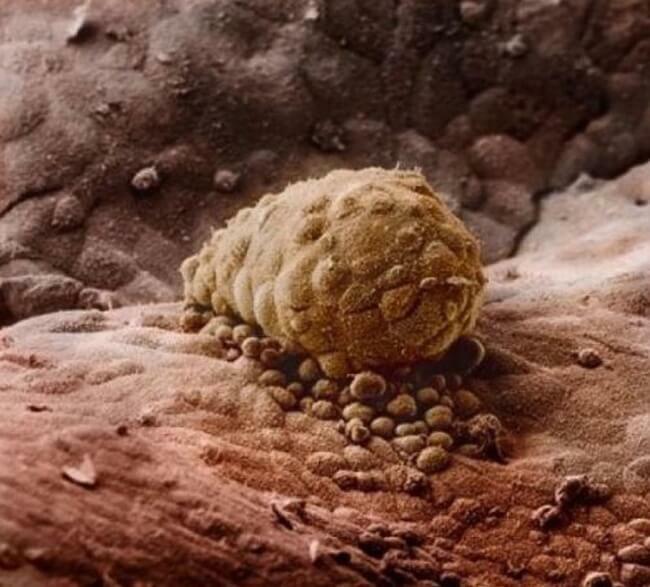 The fetus now has nails eyebrows and hair. 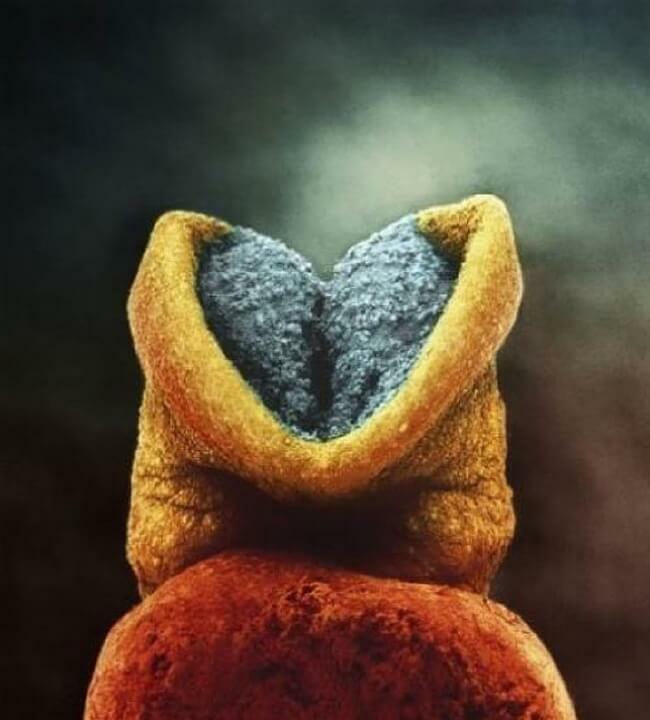 This would be the Brain development phase.